Another game jam entry. The result you can play online was done in 2 days. We had a lot of fun with this one. 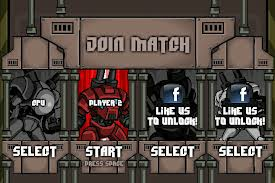 The Game Jam entry version was a 4 players coop game, than 4 free for all. 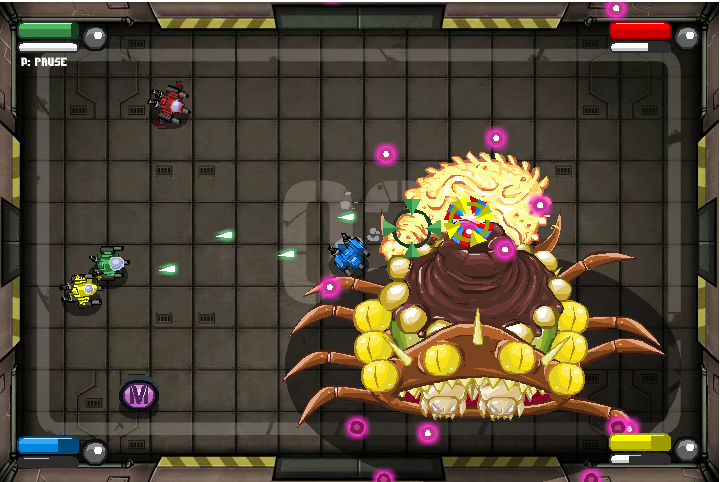 We convert it as a single player game for the web. Very good game to play with 3 other guy. 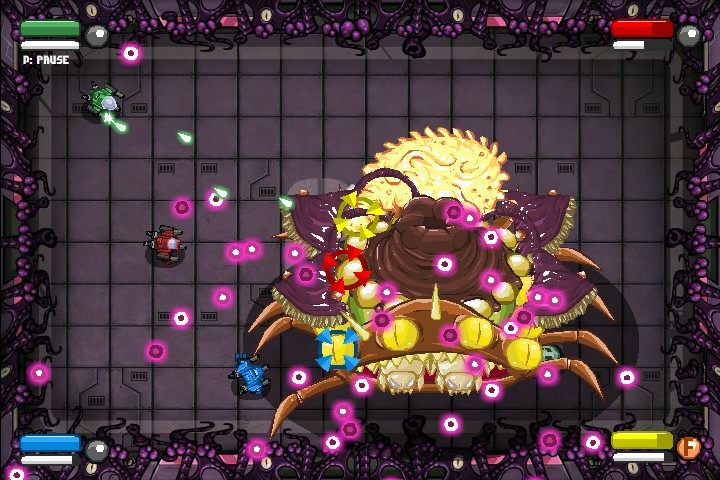 We wished we could have played that on a console, maybe one day… who knows. There are currently no trailers available for Gornax. Check back later for more or contact us for specific requests! There are currently no gifs available for Gornax. Check back later for more or contact us for specific requests! 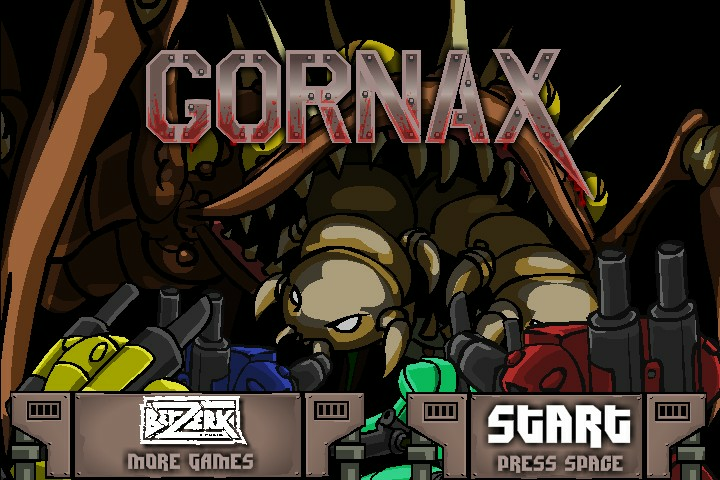 There are currently no logos or icons available for Gornax. Check back later for more or contact us for specific requests!